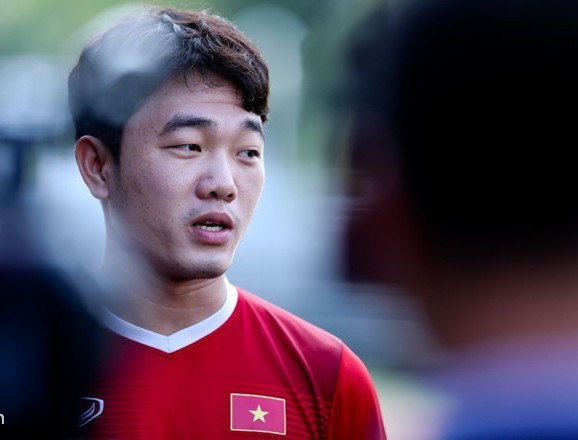 HÀ NỘI — Following a successful AFC Asian Cup 2019, midfielder Lương Xuân Trường of Hoàng Anh Gia Lai (HAGL) has joined Buriram United Football Club of Thailand. The transfer fee and Trường’s salary has not been revealed after the player signed a one year contract with Burirum. Meanwhile, striker Nguyễn Công Phượng of HAGL is reportedly close to signing a one-year loan deal with K League club Incheon United with the official announcement set to take place soon. “We have received a lot of invitations from clubs of Thailand, Japan and Europe with HAGL players. HAGL believe Trường and Phượng will prove their abilities, skill and spirit and experience,” said HAGL manager Nguyễn Tấn Anh. 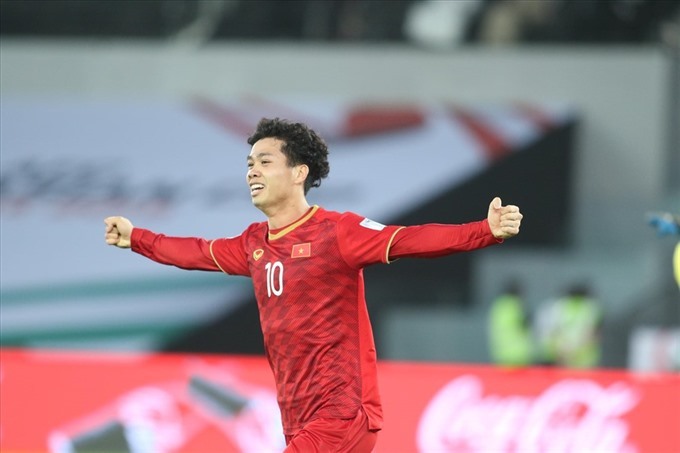 Phượng has scored eight goals in 31 international appearances for Việt Nam including at the AFF Suzuki Cup 2018 campaign in which Việt Nam won as well as the AFC Asian Cup where they reached the quarter-finals.